RIHANNA’s 4th Annual Diamond Ball Was As Charitable As It Was Fashionably LIT! Floral Fantasy! AFROPUNK FEST Brooklyn Was A Whole Mood! Street Style At The Oslo Fashion Week Is Just As Daring As Copenhagen’s! 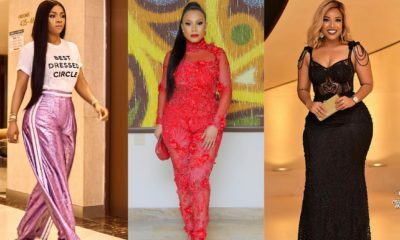 Toke Makinwa And Other Celebs Rocked The Weekend In Style: Tastefully Simple!